Citrine is now Sold Out! Citrine is now Sold Out. If you are interested in Citrine, be sure to visit Tristania at Cypress Village. Four courtyard home designs have been creatively planned to offer stylish, functional interiors, coupled with homesites innovatively arranged, many with large yards. The neighborhood’s Residences One and Four will appeal to buyers who desire a first-floor bedroom that includes the privacy of an en suite bathroom. Individual floorplans will showcase generous living areas, innovative spaces and a host of exceptional amenities and appointments. 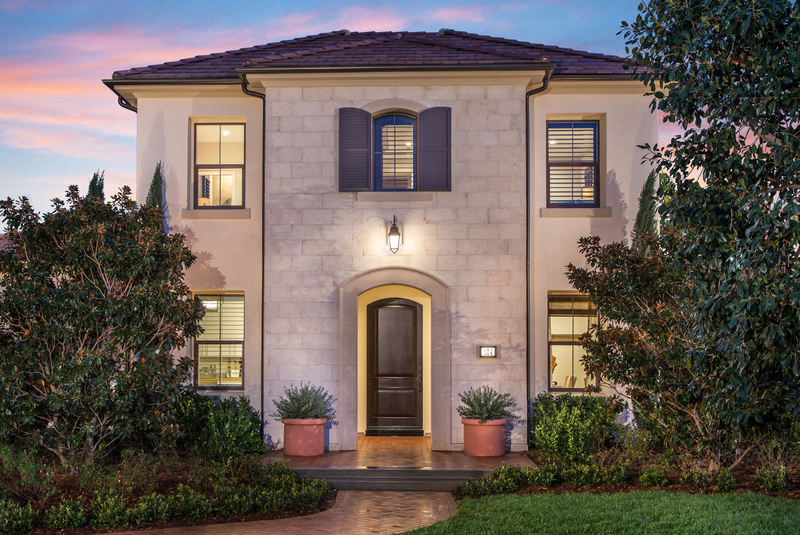 Citrine homeowners will enjoy abundant opportunities for leisure and recreation in Portola Springs Village, including parks and resort-style amenities. A convenient location will present easy access to major business, retail and entertainment centers.